Custom Calendars are the perfect choice for businesses who would like to give their customers a small thank you gift for their patronage. Everyone uses calendars, so customers will absolutely love a free product that they can actually use. 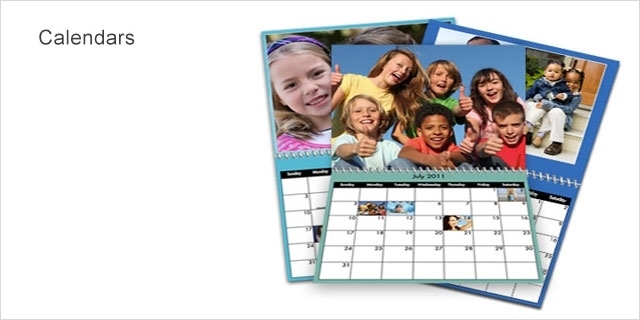 When you need custom calendar printing California services, look no further than Graphic Prints and Marketing Services. We have a phenomenal reputation for providing premium custom calendars that are printed with precision. Simply choose your designs using our colorful templates, or upload your artwork for each month of the year. Our calendars are printed with high quality ink, so you can expect crystal clear images that are unsurpassed. We offer expedited services, so give us a call today to place your order.